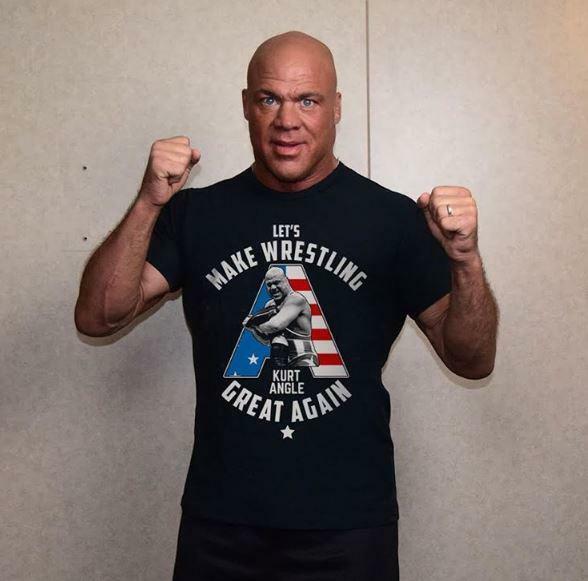 Well, Kurt Angle is back. 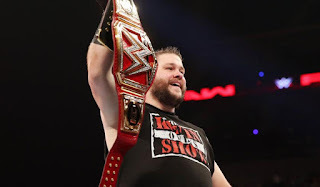 In the WWE. He could very well be back to stay or just for the Hall of Fame. 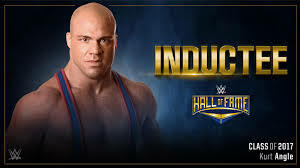 However, fans might be happy for the Hall of Fame introduction, but we are all waiting for one thing: one more match. 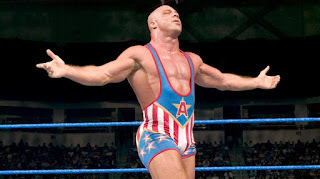 While the idea of Angle fighting Triple H or Brock again might be appealing to WWE, and perhaps a WWE version of Angle vs Samoa Joe, Angle vs AJ Styles or Angle vs Nakamura (Japan was where their first encounter happened) would be classic, but instead I wanted to look at 5 new opponents in WWE that would give Angle a possible classic match. These choices are based on the wrestlers that have great performances consistently and the best in ring generals. Let's take a look. 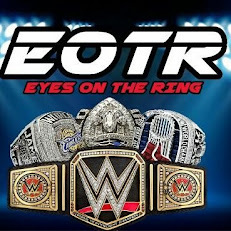 -This is a match that I would love to see on PPV and hopefully it would be given 15-20 minutes. Cesaro has been forced into a tag team for the last 7 months, but as a singles wrestler, he's one of the most gifted performers in the entire company. 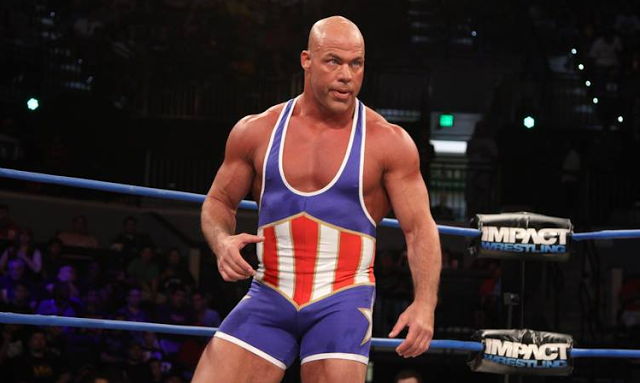 If he went out there with Angle, I'd expect nothing less than a true classic. -Despite people thinking Seth is a bit unsafe, this is a great choice. 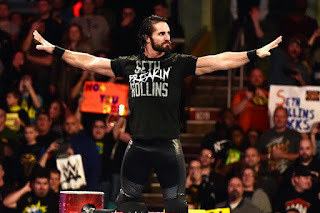 When Seth is on point, he's a top 3 wrestler in the company and with him able to lead the match, I could see a true Match of the Year candidate here. 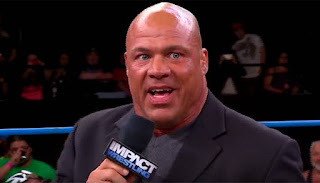 Seth and Angle would probably have a really intense feud as well, with the promos and confrontations leading to some very fun moments as well. 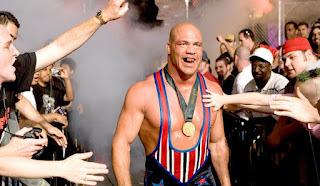 -I would have loved to see Devitt vs Angle in a match, but apparently it was not in the cards when Angle left WWE. 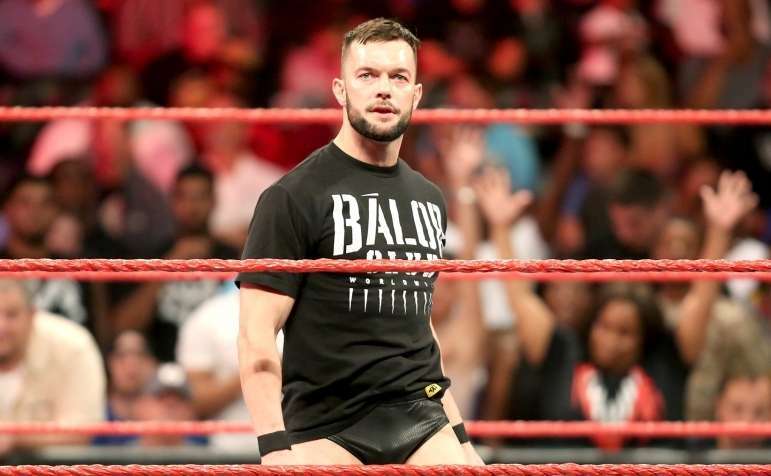 Angle and Balor never crossed paths, but I think together they could make something special. Let them wrestle on a Summerslam or a Survivor Series and I think they could create a classic. Finn and Angle might be a slight style clash, but I think they would work together very well and probably create a memorable match and MOTY candidate. 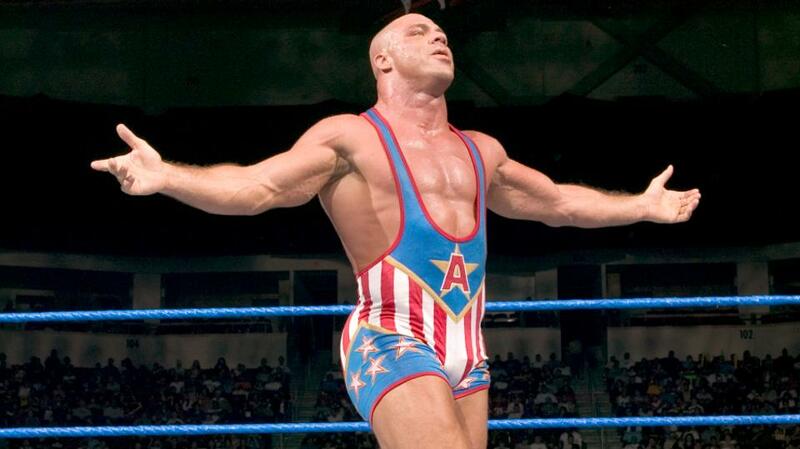 That's what Angle needs if he does return to the ring, MOTY candidates. -Steen vs Angle. 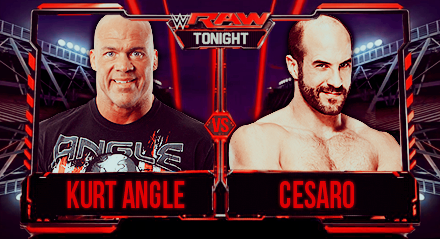 This would be the match I'd want to see the most of any Angle match. 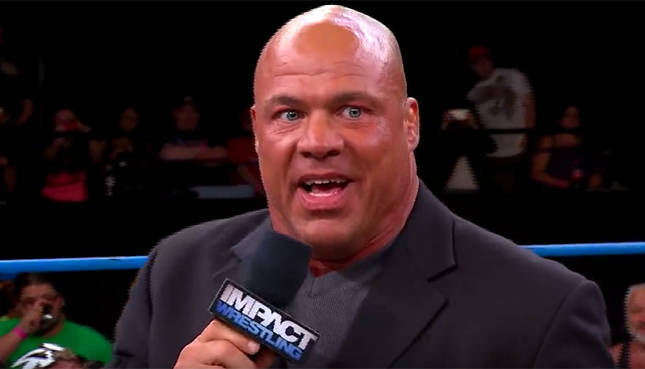 Angle as the face against the darker heel version of Owens is too good to pass up. Not only would the match be amazing, but the feud itself would see some amazing promos and intense build. Let these two headline or Co main event a PPV and I would truly expect a match that we would remember for years to come. 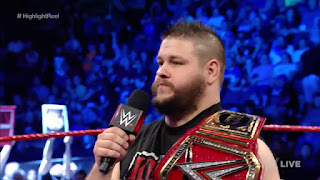 -The thing about Zayn is that he tends to give people some of their best matches in WWE either on PPV or TV. Angle and Zayn seem like a match made in heaven in the ring, and as usual, if they were given about 15-17 minutes to go out there and perform at least, I could see Zayn and Angle putting on a true classic. 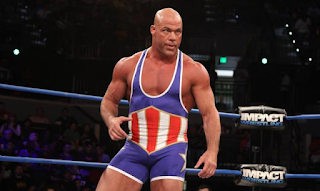 Truly, most of the matches on here have a chance to be classic, because Kurt Angle and these opponents listed are just THAT DAMN GOOD. Simple.